The chief executives of companies participating in the European Media Alliance have reiterated their commitment to collaborating in areas including streaming, joint technology initiatives and new revenue opportunities. 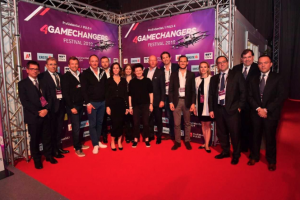 The group marked its fifth anniversary be convening in Vienna yesterday, at the digital 4Gamechangers Festival hosted by ProSiebenSat.1 and Puls 4. The CEOs of ProSiebenSat.1 Media, Italy’s Mediaset, the UK’s Channel 4, Greece’s Antenna Group, Portugal’s Impresa Group and TVN Discovery Poland reiterated their commitment to use the EMA as a joint platform for joint initiatives in video streaming, technology, and monetisation. Other EMA members include TF1 in France, Mediaset España, MTG and Nordic Entertainment Group, Turkey’s Blu TV and Belgium’s Medialaan. 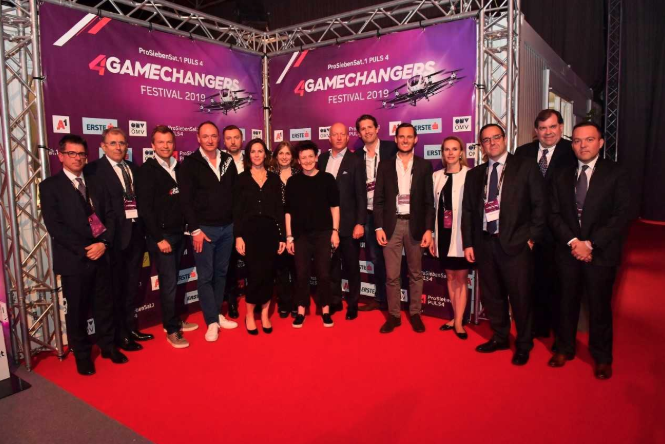 TF1, Channel 4, Mediaset Italy and Spain and ProSiebenSat.1 have already used the EMA to create the European Broadcaster Exchange (EBX), an independent joint venture for programmatic sale of pan-European premium video inventory headquartered in London. Mediaset Italy and TF1 also invested in Studio71, ProSiebenSat.1’s global multi-channel platform, in 2017.